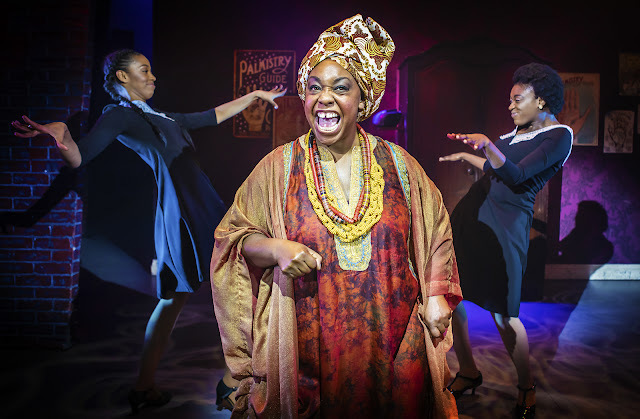 REVIEW | Ghost the Musical UK Tour. Based on the 1990 film starring Whoopi Goldberg and Patrick Swayze, Ghost the Musical is a production about love, grief and loss. This stage production follows the film's story as close as possible. Molly and Sam have just moved into their new home; a lush loft apartment in Brooklyn, New York. Everything is in place and their love is solid. However, disaster strikes when Sam is murdered and Molly is left alone and overcome with grief. Sam is a ghost and can still see Molly. He must entrust in Psychic Oda May Brown to get Molly out of impending danger from the people she thought she trusted. The music has a fantastic mixture of moving ballads and upbeat numbers to keep the story flowing through. The cast really compliments the score, co-written by Eurythmics' Dave Stewart perfectly and bring every once of emotion to the narrative. In the role of Molly is Rebekah Lowings. She really digs deep into the emotion of the role and displays them in a way that makes it easy to connect with. Rebekah's vocals are stunning and her rendition of the touching 'With You' pulled on everyone's heart-strings, I'd be surprised if there were many dry eyes left in the audiences. The chemistry between herself and leading man Niall Sheehy (Sam) is alluring. Sheehy makes Sam a character you are constantly rooting for in the production. The romance between Lowings and Sheehy is believable and really charming. So hat's off to them for doing a great job! With such an emotional storyline, it needed some energy and nobody executes that quite like Jacqui Dubois as the psychic Oda May. She's not the most authentic psychic but she does have the power of talking to ghosts. She brings immense humour to the production with impeccable comedy timing, her natural wit and vibrancy. Her number I'm Outta Here also shows she has a fantastic vocal range too! 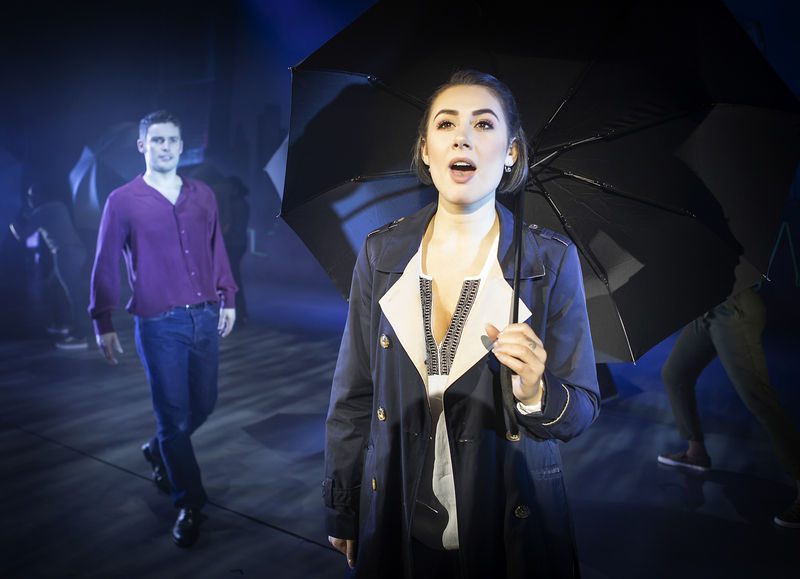 What's also impressive in this production is the use of lighting from designer Nick Richings. He has created a fantastic parallel between the real world and the ghosts. It really doesn't disappoint. Having never seen the film and heard little about the musical, Ghost the Musical surprised me exceptionally. Fantastic cast, lighting and stage design. If you haven't seen it then I would definitely recommend you book some tickets. 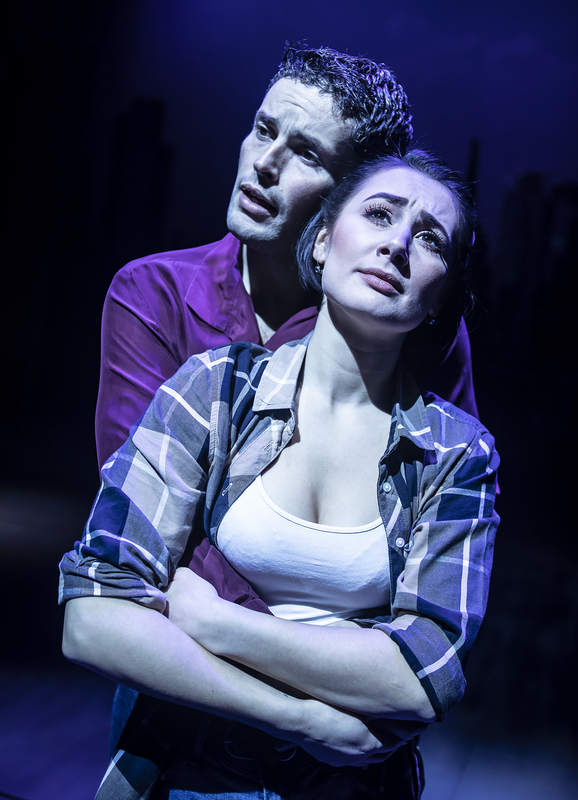 You can see Ghost the Musical at Curve Theatre, Leicester until 2 Feb or you can book your tickets by visiting the website.